Think of a blank wall like an empty canvas, full of possibility and ready for anything. Why stick with a simple solid color or muted design when you can go bold and beautiful? 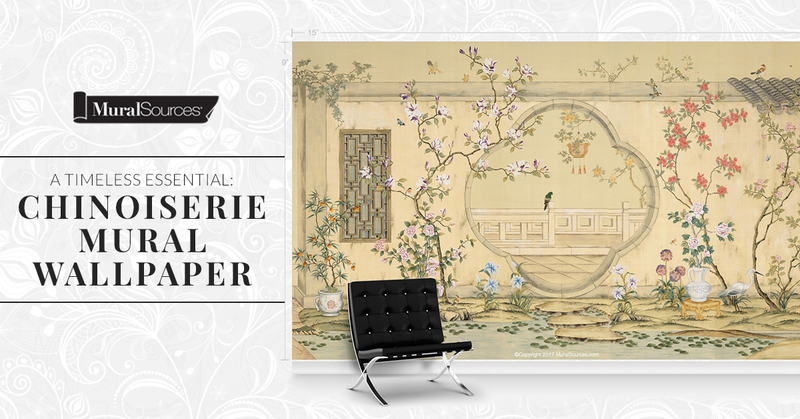 Incorporating rich colors and intricately designed wall murals into your home may be intimidating, but there are so many great benefits! Promote energy and productivity. It’s easy to feel dull and uninspired when surrounded by plain white walls. Utilizing bold colors, such as reds, purples, yellows, or even black, introduce a wave of energy into your home. You’ll feel more creative, inspired, and perhaps a bit more motivated! Add a pop of style. 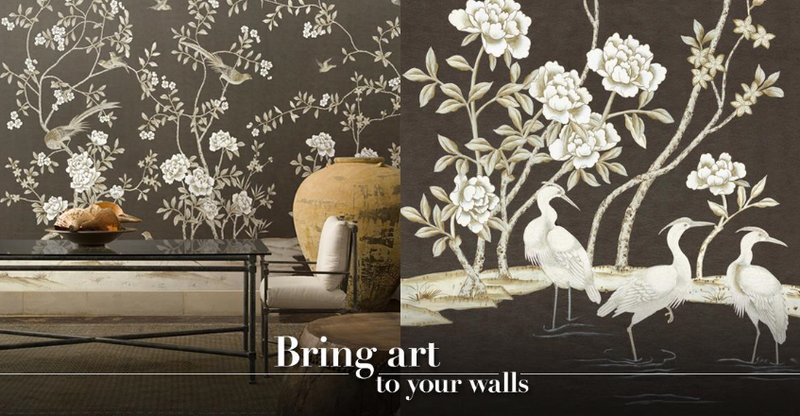 Consider your walls as you would an ensemble. Prints, patterns, and bold color turn heads, making way for stylish intrigue. 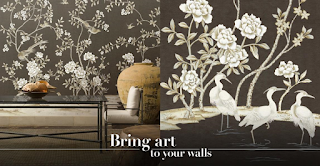 The best part about wall murals is that you can find them in a number of different styles and designs. No matter your interior design preference, you’re sure to find a piece that you love, fitting of your personal aesthetic. Add intimacy to an open space. Bold murals work very well in open floor plans or in larger rooms. Featuring bold designs and intricate patterns, these styles help to stylistically bring in the dimension of a room, making it feel tighter, more intimate, and a bit cozier. 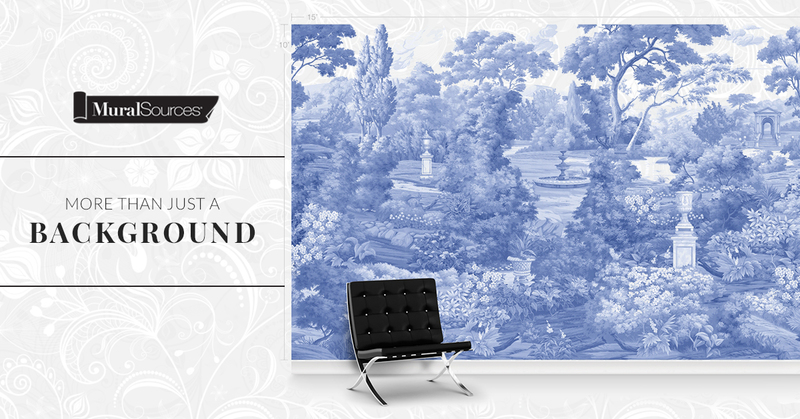 As you begin to consider style options for your walls, consider going bold with beautiful wall murals! Welcome to the Mural Sources Blog!